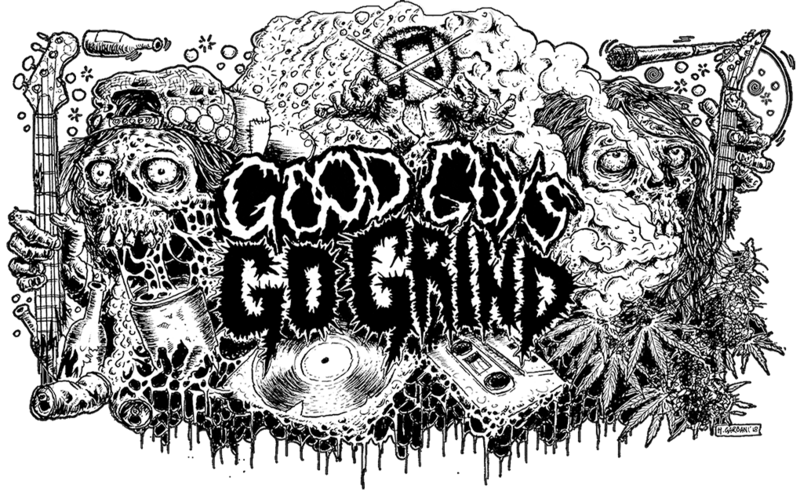 Split G.O.D. / Domesticated is finally out! Send your questions to Outrageous Defecation Records! Previous Previous post: Split Archagathus / Whoresnation will be out next year at Uranium Overdose rec!